Tigray Regional State announced that over 40 youth from the region are dead as a boat capsized in the Red Sea, according to a report by FanaBC on Tuesday. The victims were reportedly trying to cross to Saudia Arabia and Yemen. Most of the youth were reportedly from Atsebi Wonberta locality of Tigray. Relatives of the victims are informed about the tragedy according to public relation affairs head of Atsebi Wonberta, Woineeshete Zelalem, as reported by Fana Broadcasting. 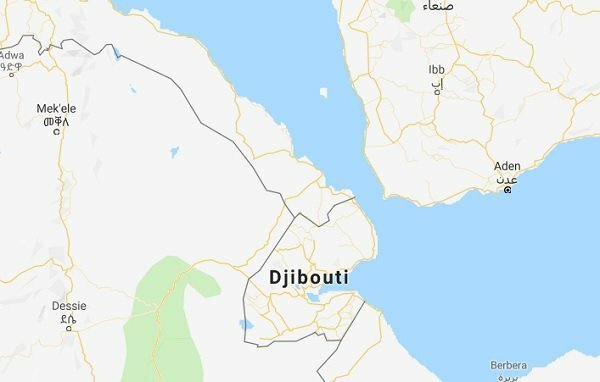 The accident happened on Sunday, April 7, 2019, in the sea between Djibouti and Yemen according to three survivors of the accident who happened to return to Tigray region. Tigray regional state has issued a statement expressing its “deep sorrow” over the tragedy.